Fall is in the air and in recent weeks, a few snowflakes as well. 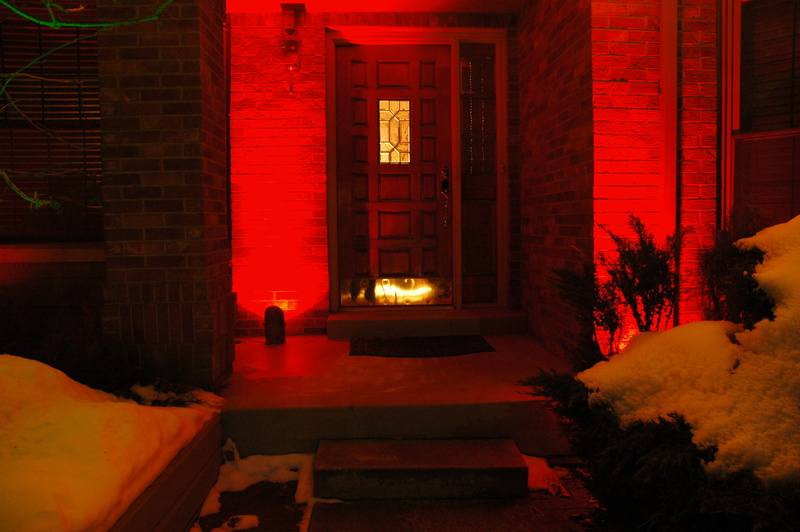 Outdoor Lighting Perspectives of Colorado is your full-service design and installation contractor for holiday and Christmas-lighting decorations. 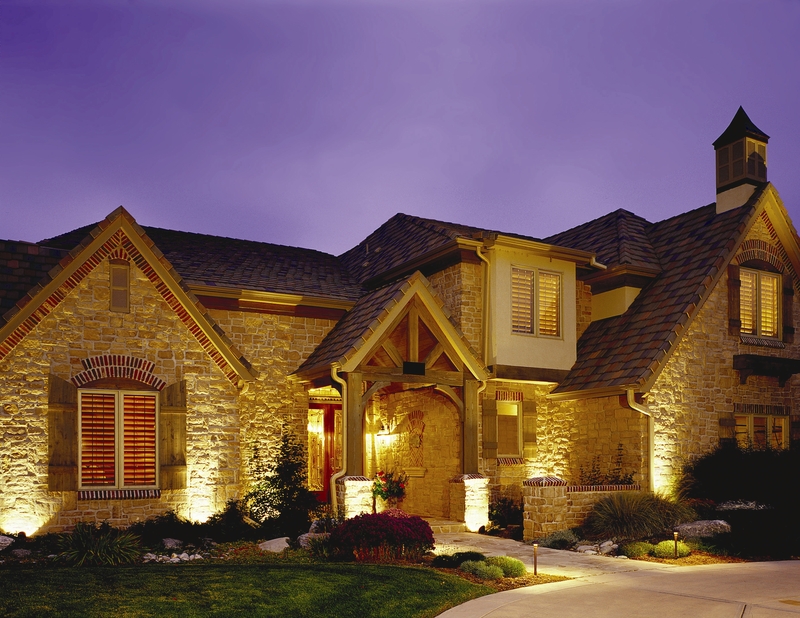 We specialize in residential, commercial, and municipal outdoor and holiday lighting projects. In addition, we have the products and materials to provide interior decorating services as well with our full line of wreaths, garlands, decorated trees, bows etc. 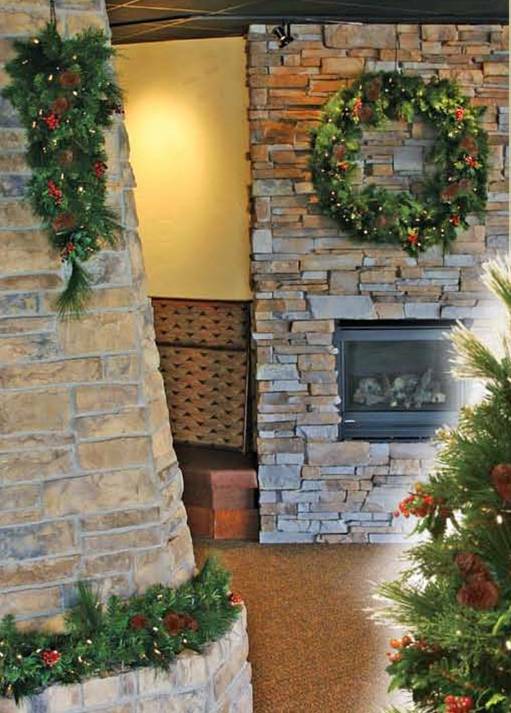 to make any interior a festive space during the holidays. 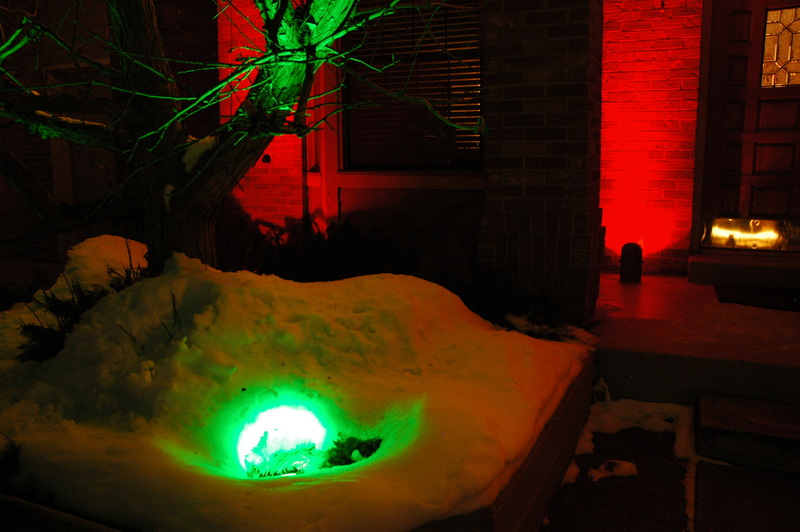 While OLP of Colorado can also do the standard C7 and C9 design treatments (incandescent or LED) that everyone else provides, we like to provide our customers additional options to set their house, business, or community apart from all the rest with truly unique designs and light treatments. Our LightLinks products provide unique designs such as snow flakes, Christmas stockings, bow and swag, etc. to truly highlight your house or business. For decorating trees, we can light them with LED multi-color starbursts or oversized lighted sculptures that will make them a highlight of your neighborhood. 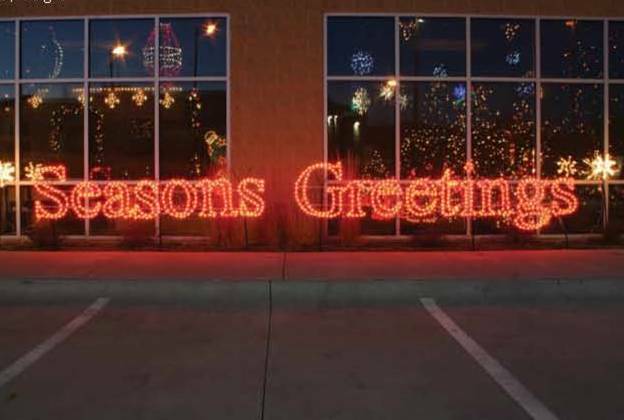 For commercial spaces, we can also provide large lighted sculptures to promote the holiday cheer and make your business a focal point. 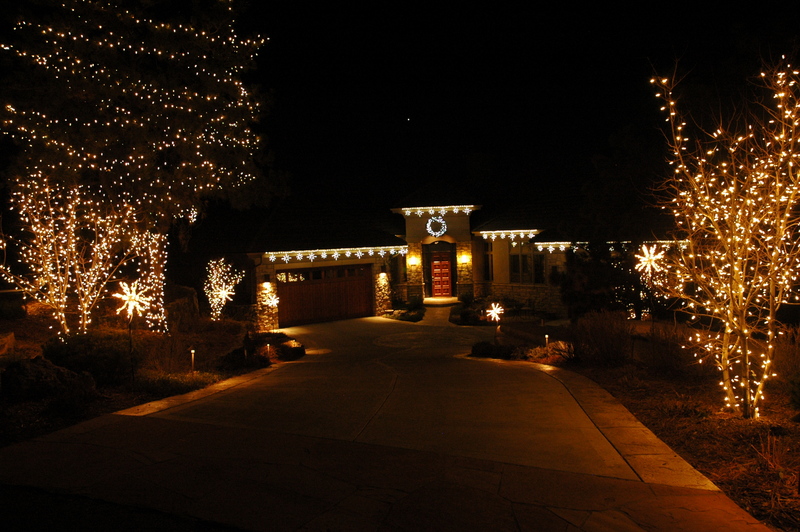 OLP of Colorado provides full service design, installation, take-down and storage services for our holiday lighting customers. However, if you are a do-it-yourselfer, we can also sell you any product on a retail basis as well. For more information, please call us at 303/948-9656 or check out our holiday web site. 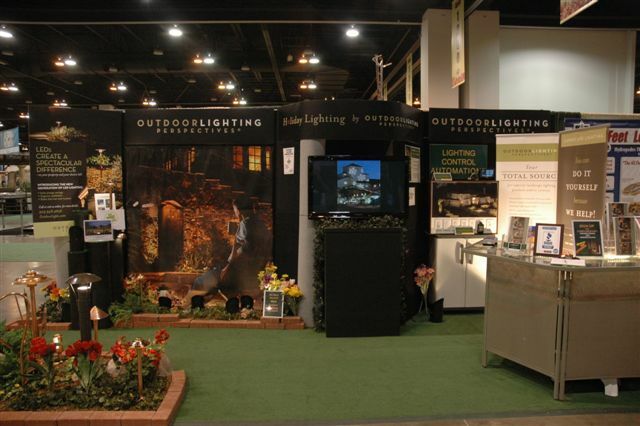 The 52nd annual Colorado Garden and Home Show is less than a month away. 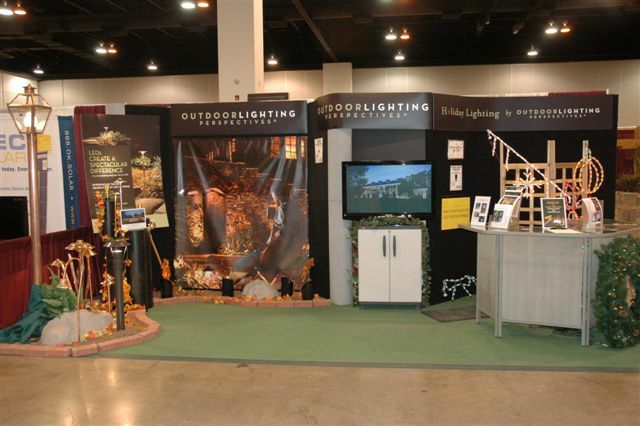 So plan on visiting with Outdoor Lighting Perspectives of Colorado to see the latest in outdoor landscape/architectural lighting, lighting control automation for energy savings and convenience, garden lighting, LED lighting fixtures, and do-it-yourself high-quality, customized lighting packages for the hands-on homeowner. 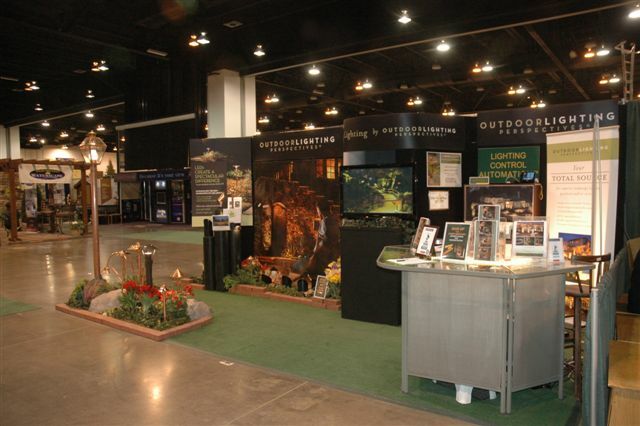 The Colorado Garden and Home Show with over 400,000 square feet of exhibit space, 45,000 square feet of gardens, over 600 exhibitors from 25 states and Canada, and 60,000 attendees during the nine-day show is the largest home and garden show between the Mississippi River and the west coast. Stay tuned for more information about the show and our exhibit and products. We hope to see you there!